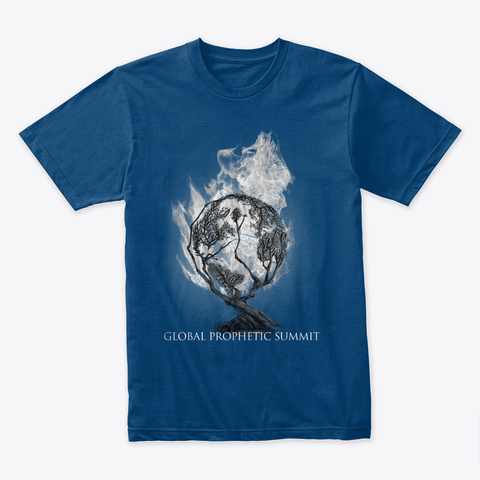 The Global Prophetic Summit is coming once more to Dallas, Texas. With the powerful convergence of seasoned and emerging prophetic voices from across 50 nations and a rich atmosphere of worship, prophetic ministry, and impartation, the Word of the Lord for the next season will be released. Be empowered as you receive the mantles of anointing carried by different nations and international prophetic leaders!